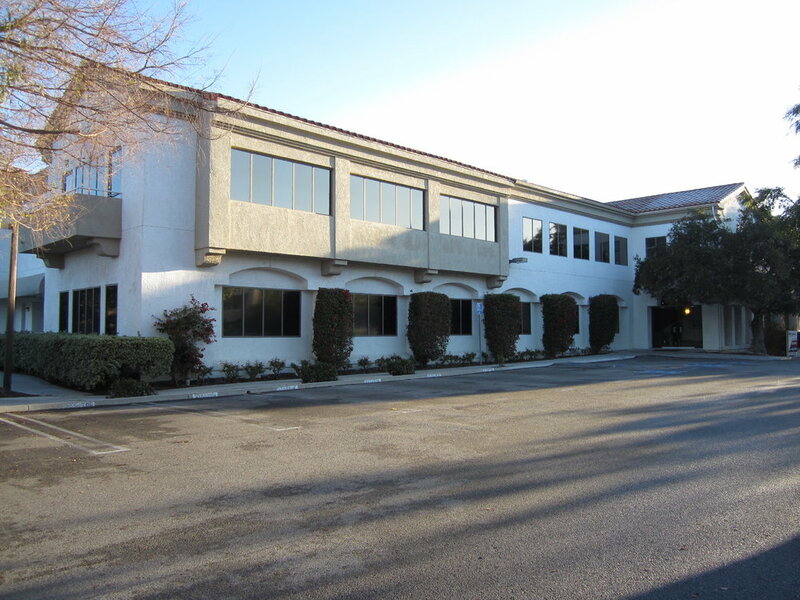 In 2015 GKA opened its first Ventura office at 351 Rolling Oaks Drive, in Thousand Oaks, with a focus on improving commerical and municipal buildings in the Conejo Valley. GKA’s Thousand Oaks office specializes in commercial, institutional, recreational, and residential building alterations and new construction for commercial property owners, municipal agencies, and small businesses. GKA’s Thousand Oaks offices services all of Ventura, Santa Barbara and San Luis Obispo Counties, as well as San Bernadino and Riverside County projects. GKA’s Thousand Oaks office also services the San Fernando Valley and the San Gabriel Valleys of Los Angeles County north of Mulholland Drive and Baseline Road (34.12 N +/-) respectively.